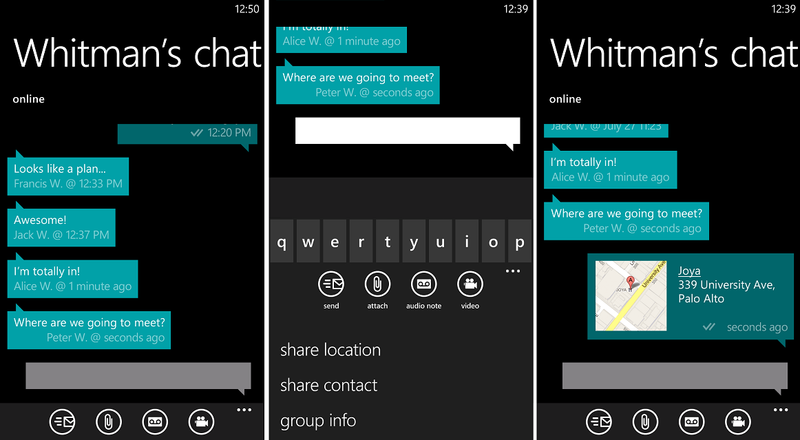 Although we’re still wondering when the popular chat service WhatsApp returns to the Windows Phone Marketplace we can in the meantime gaze at what it will look like on Windows Phone 8 ‘Apollo’. 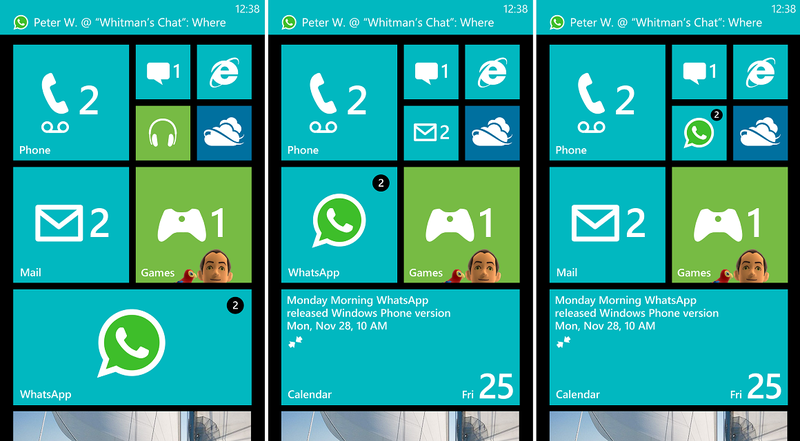 The images were found by Windows Phone Daily and they also noted the calendar tile with the comment "Monday Morning WhatsApp released Windows Phone version - Mon, Nov 28, 10 AM". That could mean something but the Windows Phone 7.5 version also shares that date but actually came out in late September, so we wouldn’t put too much into it. 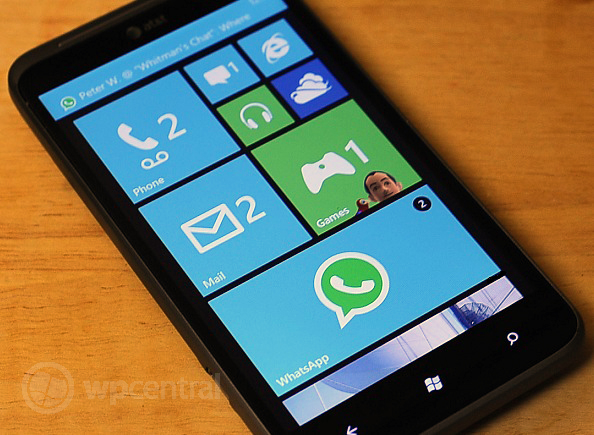 Though nothing too revealing is shown by the images it’s sure nice to see companies like WhatsApp pushing forward on Windows Phone and we look forward to taking their new version for a spin.